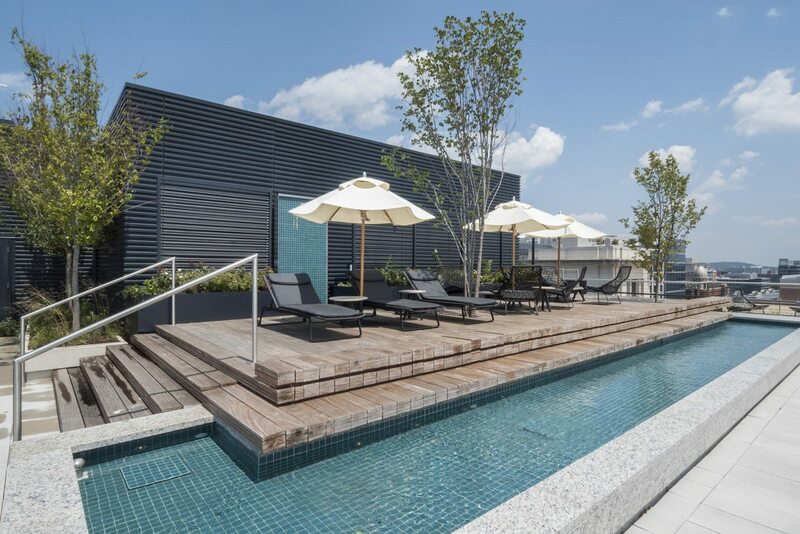 The DC Luxury Penthouse Market Reached New Peaks In June. National statistics and our own sales surveys showed that sales of luxury condos in the Capital Region remain strong and are setting records in some categories. 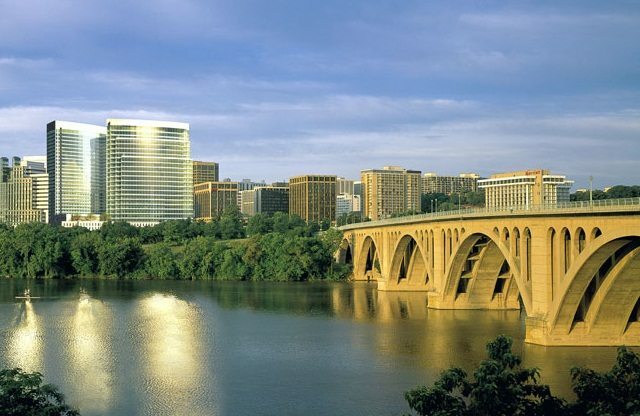 The Washington Business Journal reported June 2015 sales stats from CoreLogic in the District jumped 5.4% compared to a year ago, while sales in the entire metro were up 2.5% overall. For The Highest Sales, Check Out Arlington, Friendship Heights And Bethesda. 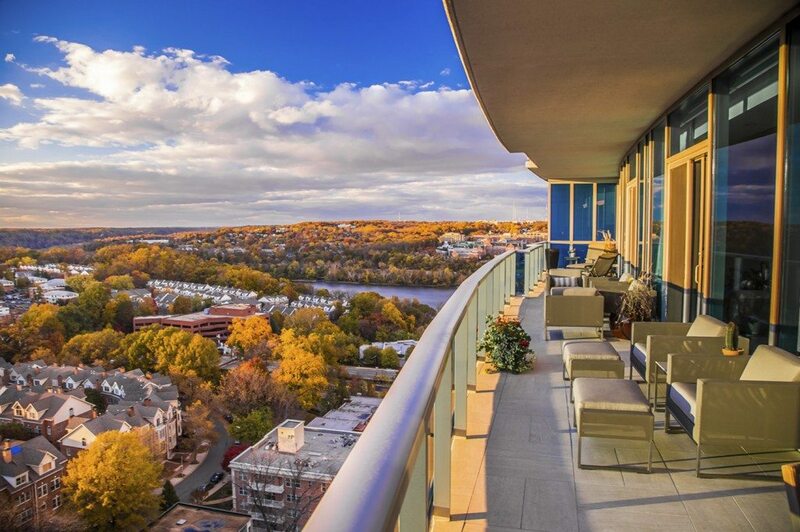 In Arlington, Turnberry Tower Unit 1901, a 4-bedroom 4-1/2 bath with 4,447 sq. ft. sold for $3,650,000. It was a TTR Sotheby’s International Realty listing. 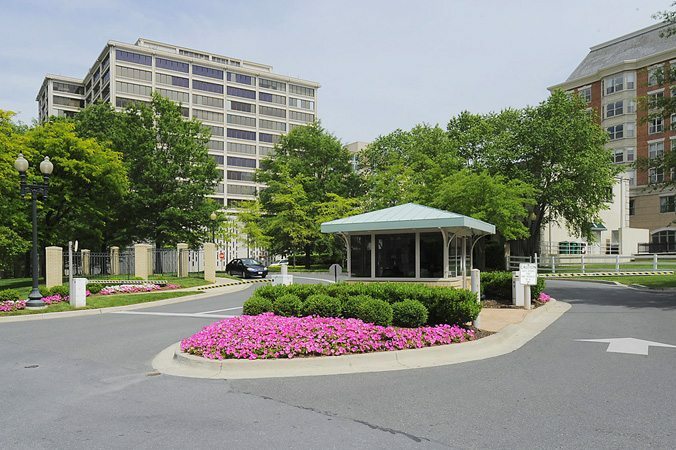 In Friendship Heights, another TTR Sotheby’s International Realty listing touched off a war of acquisition. Somerset House Unit 1409 was offered at $2,150,000 and sold for $2,676,000. The 3-bedroom 2-1/2-bath condo measured for 2,442 sq. ft.
Back in Arlington, Unit 2401 at The Waterview commanded full price of $2,400,000 for 3 bedrooms, 3-1/2 baths and 2,165 luscious sq. ft.
Two Mount Vernon Triangle Buildings Were Tops In Most Units Sold! 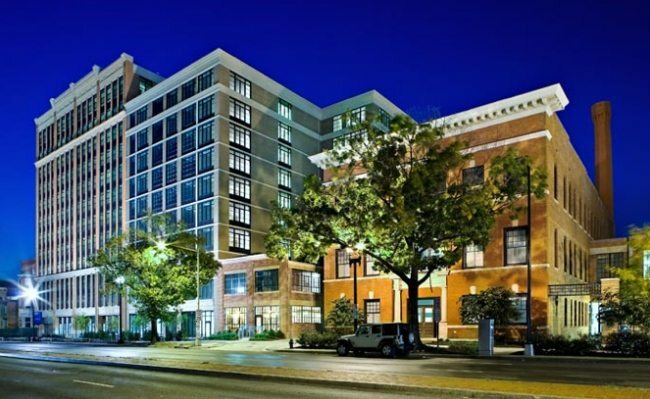 Yale Steam Laundry sold 6 units including a 2-bedroom, 2 1/2-bath condo for $694,500. City Center sold 5 units including a 2-bedroom 2 1/2-bath unit for $1,400,000. Somerset House Crushed It With A Blockbuster Sale — 124.4% Over List! Unit 1409 at Somerset House was listed at $2,150,000 for 3-bedroom 2-1/2-bath condo in 2,442 sq. ft. When the bidding ended, this TTR Sotheby’s International Realty residence sold for $2,676,000. That’s $526,000 over list! $1,108 Per Spectacular Sq. Ft. At The Waterview in Arlington! Capturing the full price of $2,400,000, Unit 2401 at The Waterview brought in $1,108 for each of its 2,165 luscious sq. ft.
Records May Be Broken By New Penthouse Listing At Ritz-Carlton Georgetown. 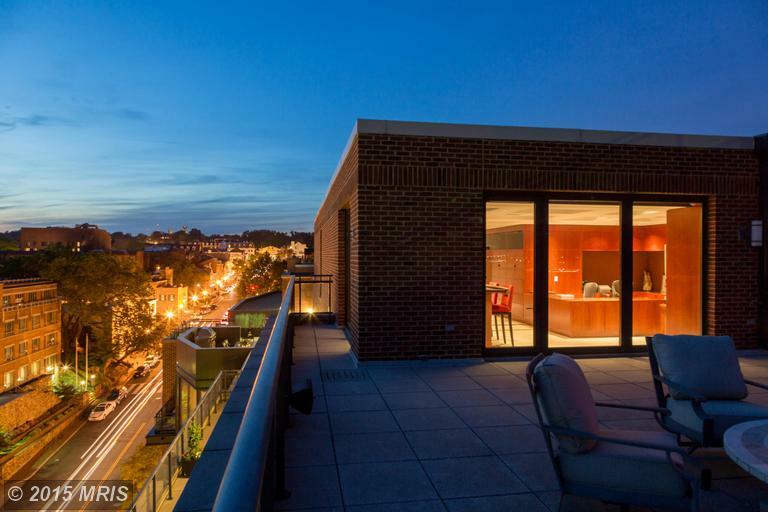 Penthouse 2A at Ritz-Carlton Georgetown set off international buzz with its amazing amenities and $13,950,000 list price. The TTR Sotheby’s International Realty listing boasts 6,145 sq. ft. of interior space plus 3,000 sq. ft. of terraces and roof decks. Take the tour!